On Monday night at the Oregon Book Awards, Jarold Ramsey was honored with the C. E. S. Wood Distinguished Writer Award, presented to an Oregon author in recognition of an enduring, substantial literary career. OSU Press has been fortunate to have a long and fruitful history with Jerry Ramsey, stretching across three decades. In 1990, he encouraged us to reissue Nehalem Tillamook Tales, for which he wrote a new Introduction. 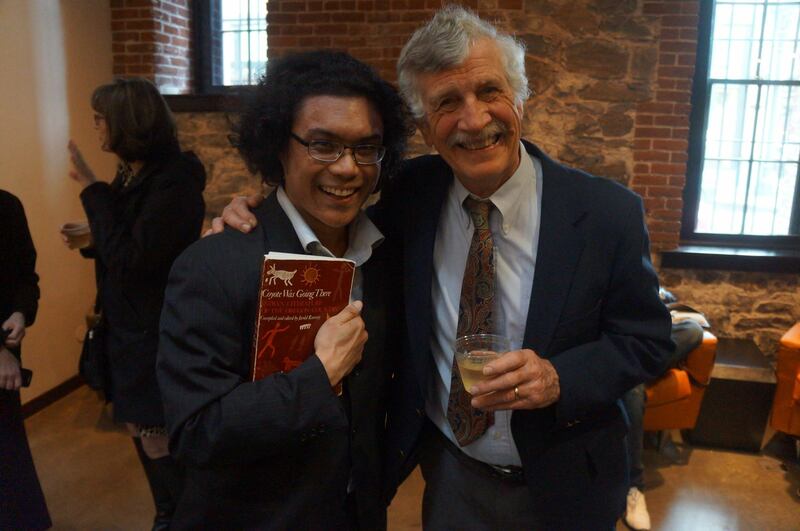 He co-edited The Stories We Tell, an award-winning anthology of Oregon folk literature. A move back to his family ranch north of Madras in 2000 inspired the essay collection New Era: Reflections on the Human and Natural History of Central Oregon. Next year, OSU Press will publish a companion volume of essays entitled Words Marked by a Place. Ramsey was introduced at the ceremony by Portland poet Armin Tolentino, who has graciously allowed us to share his remarks. So says the speaker in Jarold Ramsey’s poem, “The Tally Stick,” and how fitting that today we get to celebrate this year’s C. E. S. Wood Distinguished Writer Award as a sort of tally stick for Jarold’s lifetime of devotion to literature. His is a career that has been notched over and over, and not just with his own work, but with the words of those who have collectively shaped our literary landscape. Jarold Ramsey, at any given moment is a poet, essayist, scholar, editor, mentor, mountain climber, letter writer, and, according to rumors, connoisseur of mail order novelty products such as joy buzzers and itching powder. Though he was on loan to Upstate New York for 35 years as a beloved English Professor at the University of Rochester, his heart has always belonged to central Oregon, and it was inevitable that he’d find his way back. His poetry is steeped in this landscape; it is an echo and benediction through the canyons. But for many it is his meticulous work compiling and editing American Indian literature for which we are most grateful. The seminal collection Coyote Was Going There and its companion book of essays Reading the Fire are both considered foundational to any scholarship on Northwest folklore, but more importantly, emphasized theses stories as art, not trinket or bauble, but a manifestation of human creativity to be valued as much as any literature we teach to our kids and return to in times of celebration and grief. One story in the collection, called the Sun-Box from the Warm Springs tribe, describes how Crow smashed Eagle’s sun box, thus releasing light into the world. I don’t think it’s a stretch to say Jarold had a major part in doing the same for Northwest Indian literature, freeing it from archives of university basements to be living art with us all today. After all, Jarold helped ensure that any discussion of American Literature is by definition incomplete if it doesn’t include American Indian Literature. Please help me in welcoming to the stage our 2017 C. E. S. Wood Distinguished Writer, Jarold Ramsey! 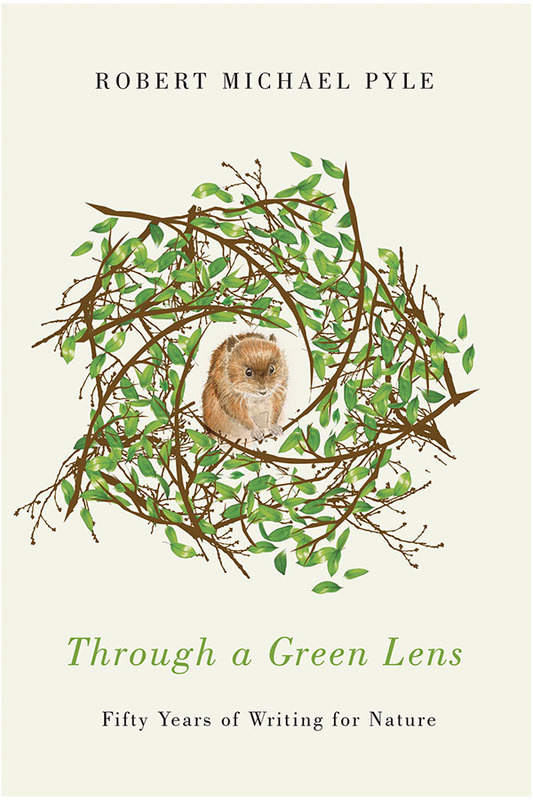 In honor of Earth Week, here are some books from OSU Press that celebrate the environment. The first Earth Day was on April 22, 1970, activating 20 million people to participate. The Earth Day Network has since grown to include 50,000 partners in almost 195 countries, helping to build an environmental democracy. Working through education, consumer campaigns, and public policy, The Earth Day Network hopes to further diversify their movement for change. Quetchenbach leads readers through a series of essays, covering his move from upstate New York to the western United States. Quetchenbach chronicles his journey from the urban and suburban to the wild lands of Yellowstone National Park. The first half of the essay collection focuses on his time in urban areas, such as New York. 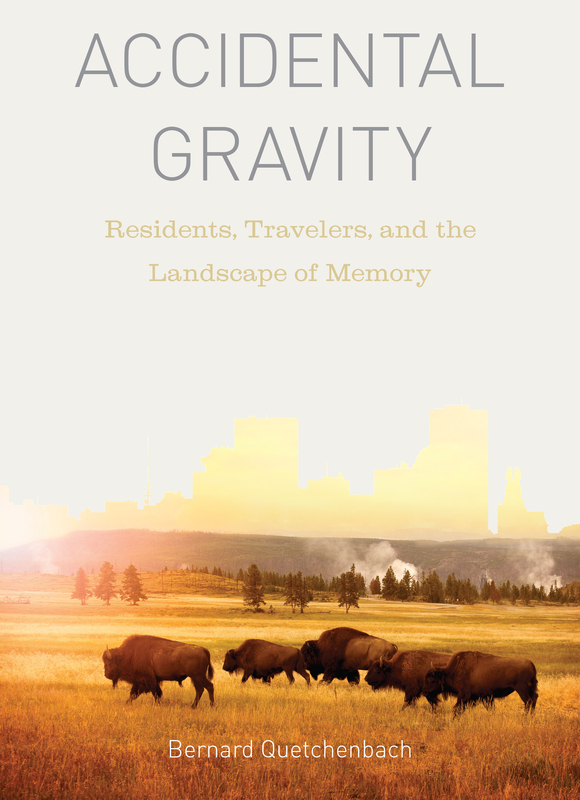 In the second half of his collection of essays, Quetchenbach explores the current environmental issues threatening the Greater Yellowstone area-- wildfire, invasive species, and the constant flow and increase of tourists-- in the context of climate change and other present day pressures. 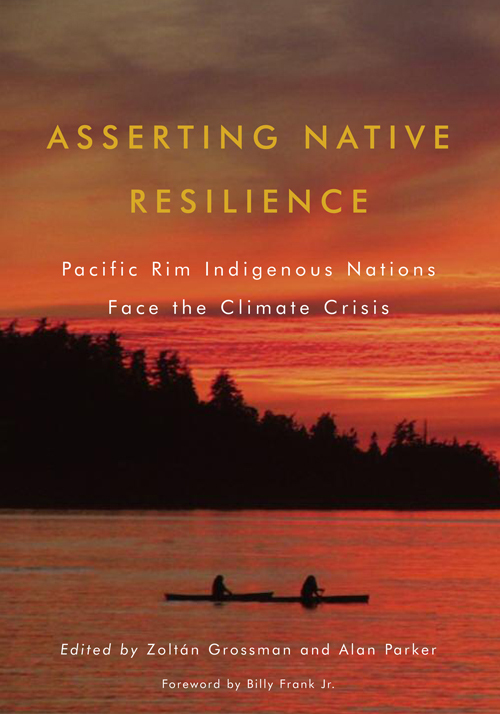 The indigenous nations are at the forefront of today's climate crisis, with their cultures and economies among some of the most vulnerable to climate-related catastrophes. Native peoples are working toward a response to this crisis that serves as a model for both Native and non-Native communities. Many of these Native American nations in the Pacific Northwest, First Nations in Canada, and Indigenous peoples around the Pacific Rim have already faced the consequences of droughts, flooding, reducing glaciers and snowmelts, seasonal shifts in winds and storms, and changes in species on the land and in the ocean. Using their tools of resilience, they have been enabled to respond to these environmental changes and protect the habitats of salmon and other culturally vital species. They are strengthening their defenses to give support to their communities, mitigate their losses, and to adapt where possible. When referring to atmospheric science, a boundary layer is the band of air nearest to the ground. This boundary layer is teeming with lichens, mosses, ferns, fungi, and other diminutive plants in the Pacific Northwest. 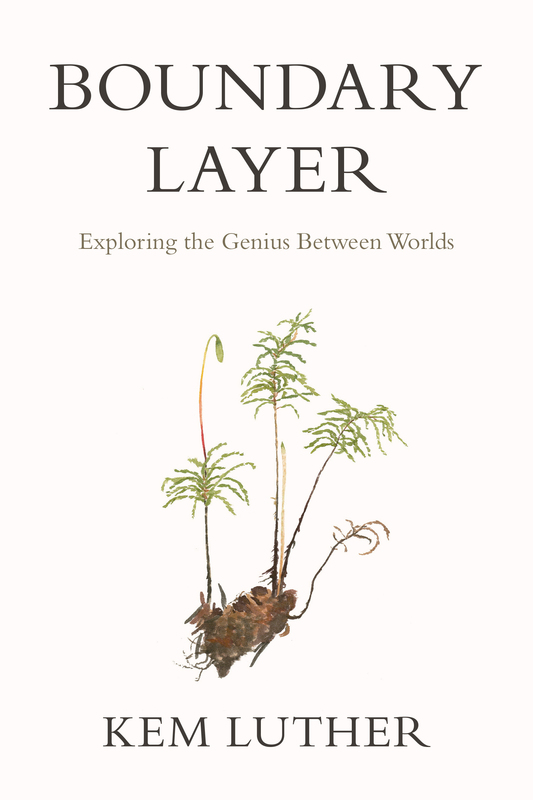 Kem Luther takes readers through a journey of discovery as he explores the life that thrives there and introducing these life forms to readers and scientists alike. Along a windswept beach, readers are shown how the violent crash of sea and land creates the home of some of the world's most endangered plants, including the nearly-extinct pink sand-verbena. Through Luther's luminous prose, readers are told what these boundaries have to say, not only about the in-between places of nature, but of the borders that lie between species and ecosystems, culture and nature, and science and the humanities. For fifteen years, Evelyn Hess and her husband David lived in a tent and trailer. They had no electricity, no running water, and were situated on twenty acres of wild land along the Oregon Coast Range. When the decision came to build a house, they knew it would have to respect the lessons of simple living that they learned from their camping life. 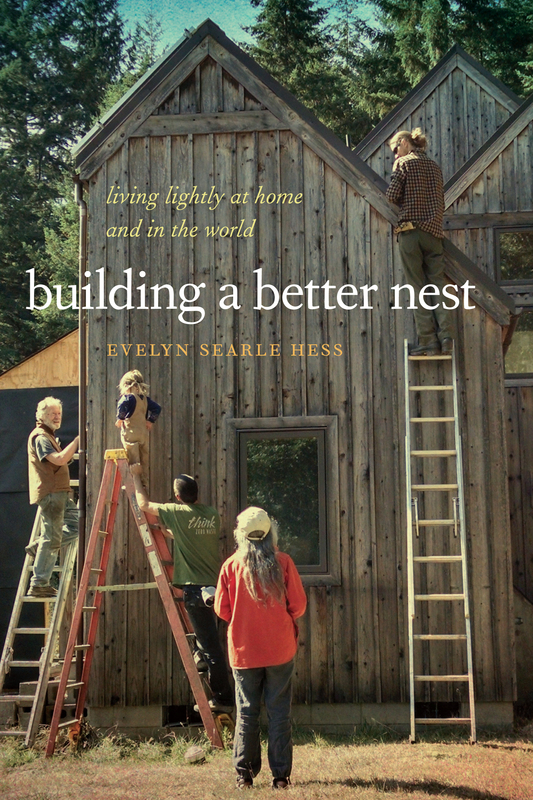 Evelyn Hess chronicles the adventures of the construction of their home while seeking a model for sustainable living, not only for the home, but beyond its walls. Many questions arise throughout the process, centering around the idea of a better nest. What makes it better? Better for whom? It isn't merely just purchasing the latest recycled floors, but participating in cooperative work in employment, research, activism, and in life. Aimee Lyn Eaton brings readers to the front lines as they follow her through the meeting rooms in the state capitol to ranching communities in the rural northeast corner of the state. 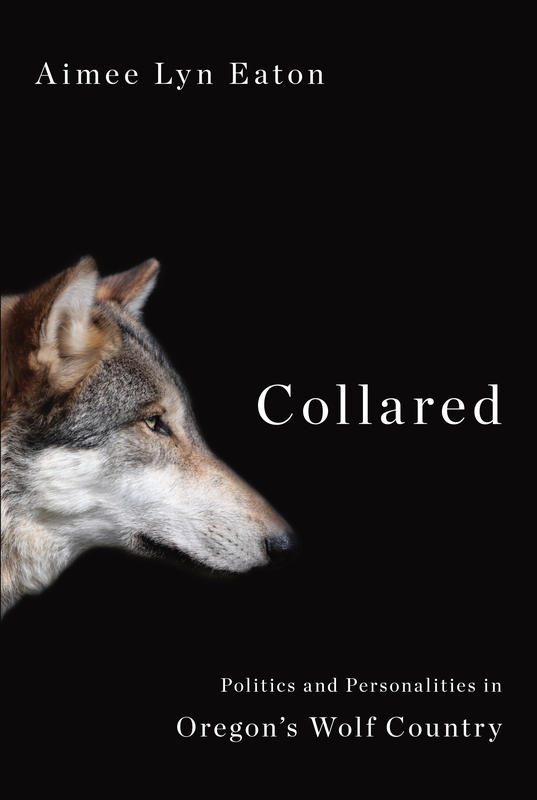 Through her in-depth research, on-the-ground inquiry, and field interviews, Eaton shares the story of how the wolves returned to Oregon and the repurcussions of their presence in the state. Hundreds of thousands of volunteers are monitoring climate change, tracking bird migration patterns, finding stardust for NASA, and excavating mastodons. With the number of citizen scientists alone, along with new technology, research conduction is being reshaped. 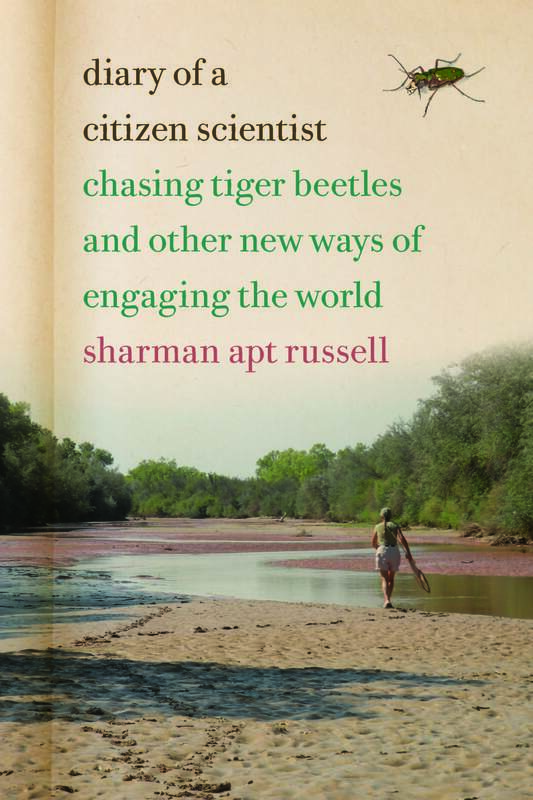 Through this timely exploration of this phenomenon, nature writer Sharman Apt Russel allows readers to join her yearlong study of a little-known species, the Western red-bellied tiger beetle. Through her humorous and lyrical voice, she dives into her persistent and joyful tracking of the insect she refers to as "charismatic," "elegant," and "fierce." However, she must negotiate the realities of climate change in her journey patrolling the Gila River in Southwest Mexico, even as she celebrates the beauty of the still-wild and rural landscape. John Reiger, wildlife conservationalist and environmental historian, recalls the outdoor adventures that readied him as a young man for the practices of the great sportsmen-conservationists of the past, with a particular focus on George Bird Grinnell, Theodore Roosevelt, and Aldo Leopold. Finding solace in nature, Reiger entered the outdoors as an escape from the psychological abuse within his family. He soon found himself intrigued by the study and pursuit of insects, fishes, and birds to be exciting in themselves. Through this process of discovery, he found that it was only by participating in the life and death of other creatures that one can learn to truly value the natural world, be a part of it, and be inspired to work for its conservation. In 1992 landmark federal legislation called for the removal of two dams from the Elwha River to restore salmon runs. Jeff Crane dives into the debate over development and ecological preservation, presenting a long-term environmental and human history of the river as well as a unique look at river reconstruction. Finding the River: An Environmental History of the Elwha examines the ways that different communities—from the Lower Elwha Klallam Indians to current-day residents—have used the river and its resources, giving close attention to the harnessing of the Elwha for hydroelectric production and the resulting decline of its fisheries. Crane describes efforts begun in the 1980s to remove the dams and restore the salmon. He explores the rise of a river restoration movement in the late twentieth century and the roles that free-flowing rivers could play in preserving salmon as climate change presents another set of threats to these endangered fish. Winner of the Sigurd Olson Nature Writing Award, For the Love of Rivers draws readers over the reflective surface of streams in order to view and ponder what was beneath, and how they work. Fausch uses his years of experience as a field biologist to explain the underlying science that connected these aquatic ecosystems to their neighboring forests and the organisms found there-- including humans. 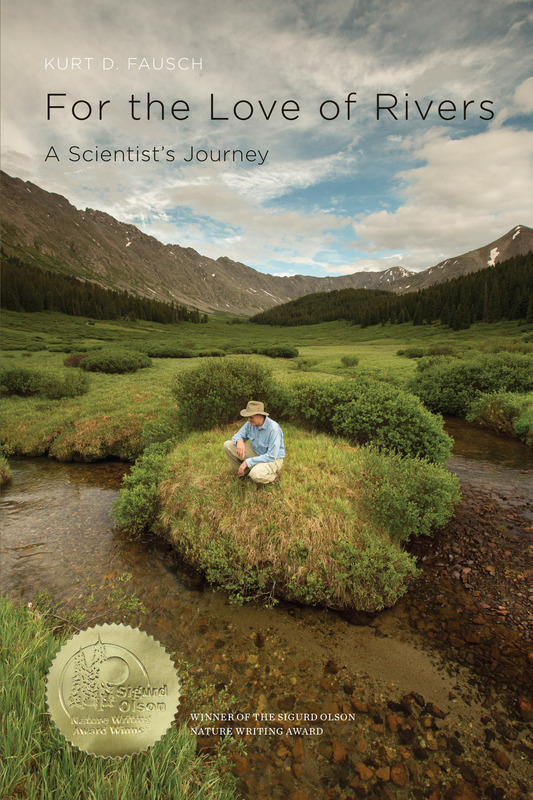 Fausch introduces readers to the work of Shigeru Nakano who was a pioneering river ecologist who served as an inspiration to other scientists around the world with his innovative research on stream-forest connections. For the Love of Rivers is more than a book about stream ecology. It is a celebration of life and its connectivity, pondering the bigger questions. Why are rivers important to humans, and why is it our nature to want to be near them? What can we do now to ensure the future of these essential ecosystems? 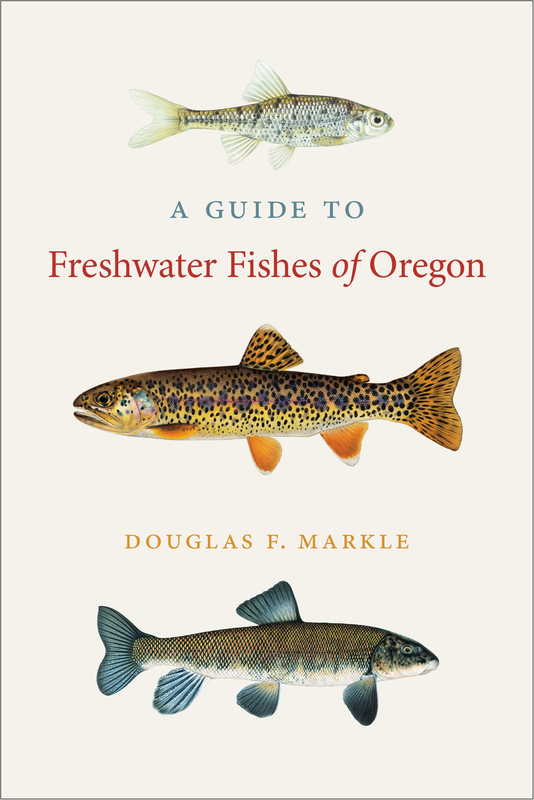 Douglas F. Markle provides one of the first comprehensive and authoritative guides to the native and non-native fishes found in Oregon. Identification aids and images for most of the 137 known species and subspecies are provided, while larval and juvenile stages and hybrids are also illustrated in some groups. Many Oregon fishes are difficult to identify due to their great diversity, size, or a lack of study. Making use of established naming conventions while also highlighting apparent biological diversity, this compromise between the accepted nomenclature and a system reflecting the true biodiversity of Oregon's fishes are reflected in the delicate balance between scientific communication and the organism's place in nature. Hiking from Portland to the Coast is a guidebook for both the experienced and casual hikers, exploring many trails and logging roads that crisscross the northern portion of Oregon's Coast Range. Each of the 30 trails included in this guide are accompanied by a "backstory" which serve to highlight the rich histories of Native Americans, white settlers, loggers, and railroad operators. Very few women were employed by the United States Forest Service before the 1970's. However, during the new environmental and fair employment laws in the 60's and 70's, the Forest Service began to hire women in professional careers. For the first time, women worked as wildlife biologists, geologists, fishery biologists, and soil scientists for the U.S. Forest Service. 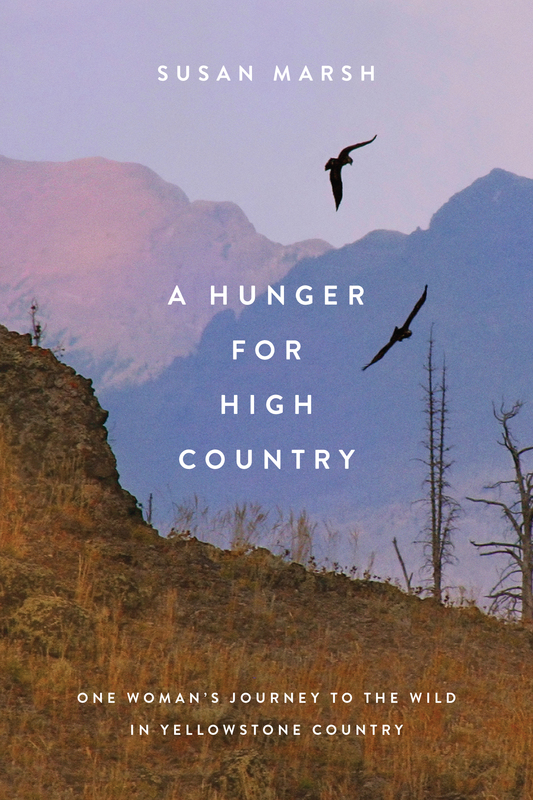 A Hunger for High Country is a memoir of one of those women. Susan Marsh found herself in the national forests surrounding Yellowstone National Park. 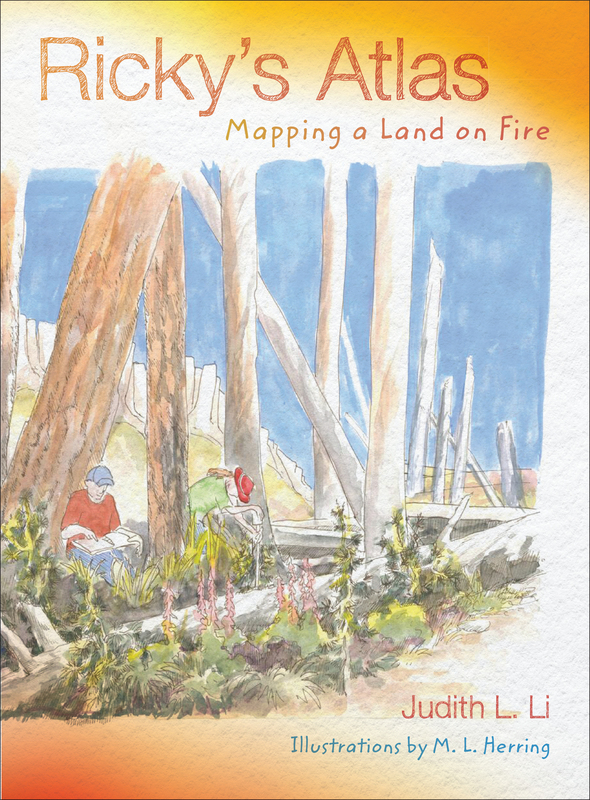 Serving also as a partial profile of a time and place, Marsh's book details the frustrations and failures of what was supposed to be her dream job and her story of a new beginning in the mountains of western Wyoming, finding solace and inspiration in nature. 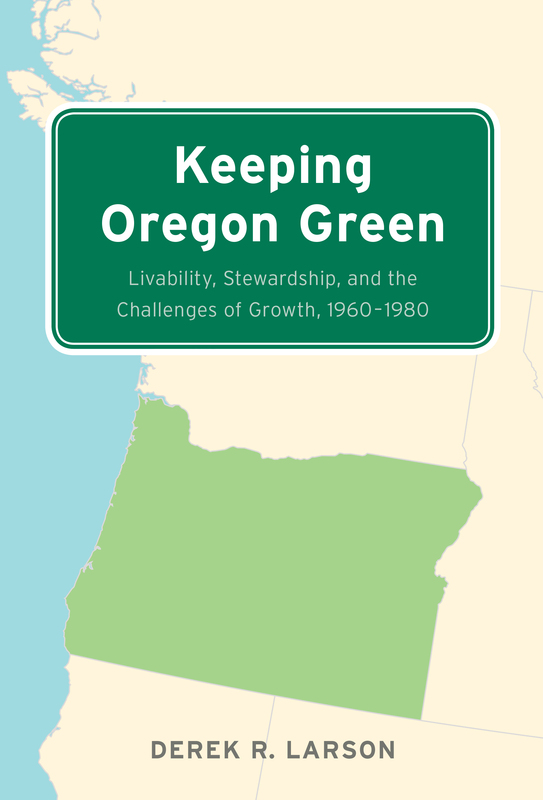 Derek R. Larson provides a new history of the accomplishments of Oregon's environmental era: the revitalization of the polluted Willamette River, the Beach Bill that preserved public access to the entire coastline, the Bottle Bill that set the national standard for reducing roadside litter, and the nation's first comprehensive land use zoning law. Along with these case studies, the often forgotten tale of what would have been Oregon's second National Park is included, which was intended to preserve the Oregon Dunes as one of the nation's first National Seashores. From archival research and source materials, ranging from the literary, to the poetic, to congressional hearings, this compelling study is deeply rooted in the culture, economic, and political history of the Pacific Northwest. Michael C. Mix provides a timely and deeply-researched account of one of the largest environmental disasters in western United States history. 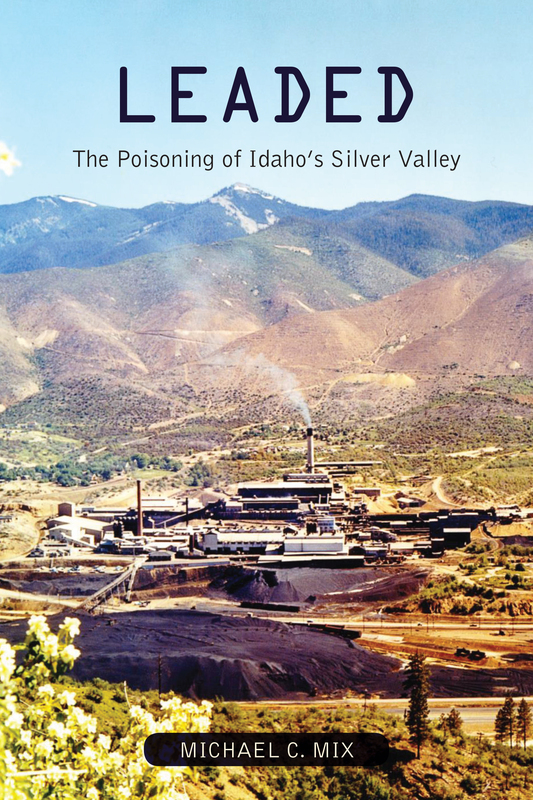 Mix examines the origins, evolution, and causes of the harmful environmental and human health effects caused by mining operations in Idaho's Coeur d'Alene Mining District-- the "Silver Valley"-- from 1885 to 1981. Industrial mining caused severe damage to area waterways and lands from releases of sulfur gases, lead, and other toxic metals in the first half of the twentieth century. In 1917, human health effects were brought to the forefront when Bunker Hill workers suffered from lead poisoning. However, despite these obvious devastations, the influence of the mine and lead industries in the state and federal politics, and scientific uncertainties about the effects of pollution, there were no effective federal laws regulating the mining and smelting industries until th 1970's. After the closure of these facilities, the area left behind was classified as the largest Superfund site in the United States. Captain George Moskovita offers readers a highly personal and often humorous look at the career of a commerical fisherman. After graduating from high school in Bellingham at the age of 16, Moskovita took his life to the sea. He found himself crabbing in Alaska, seining for sardines off of California, and for tuna off of Mexico, and catching soupfin sharks for their livers-- served as a vital source of Vitamin A during World War II. 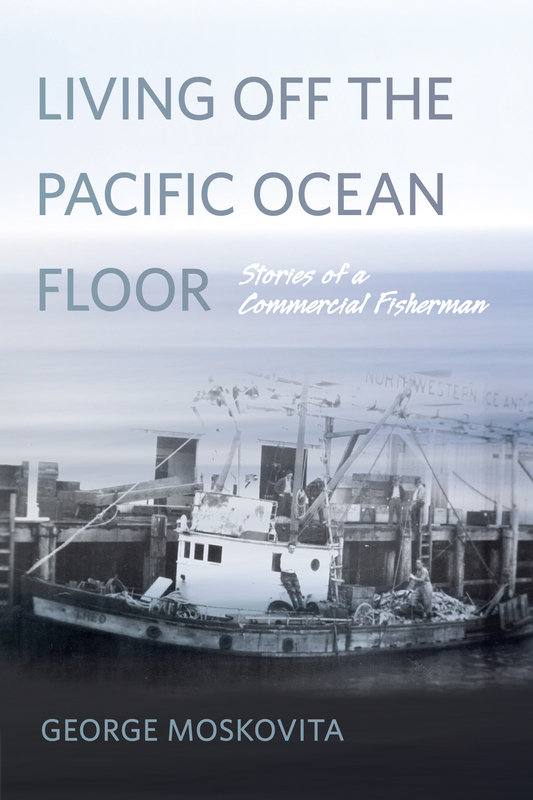 After coming to Astoria, Oregon, in 1939, he became a pioneer of the Oregon ocean perch fishery. In his sixty year plus career, Moskovita watched the fishery he had helped build become devastated by foreign factory processing ships. He bought, repaired, traded, and sank more boats than what most fishermen would work in their lifetime. 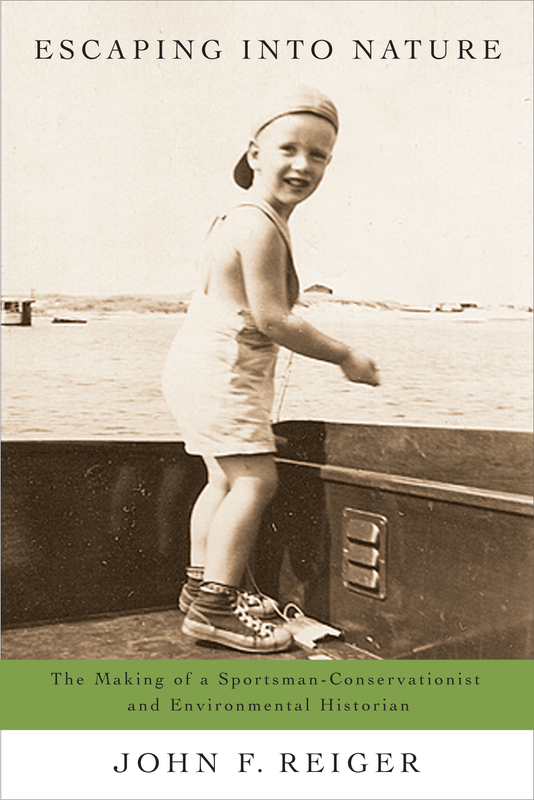 This memoir provides a unique glimpse of Pacific maritime life in the 20th century, small-town coastal life after World War II, and the early days of fishery development in Oregon. Laakkonen, Tucker, and Vuorisalo-- and multiple contributors-- offer the first book-length work to offer global perspectives on the environmental effects and history of World War II. Based on long-term research, the articles selected give the best available studies in different fields and countries, with contributions touching on Europe, America, Asia, and Africa, this book has a truly global approach. 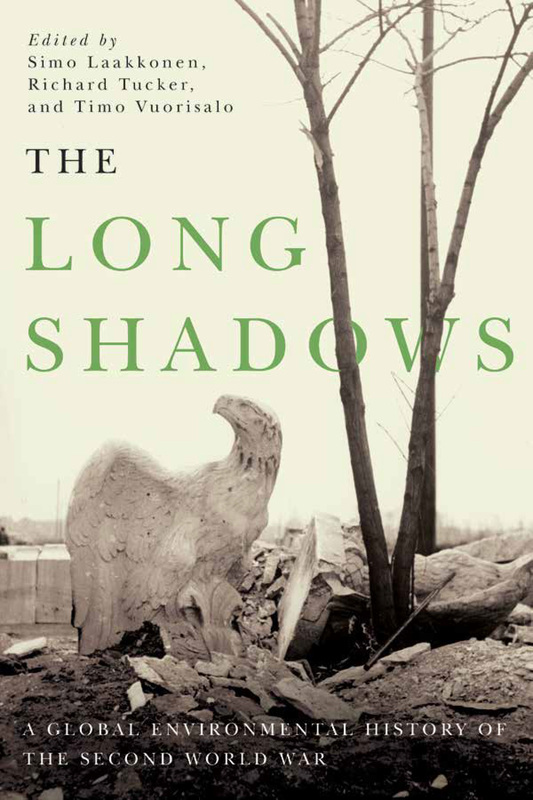 The Long Shadows considers and contemplates the profound and lasting impacts left on global environments by World War II, including polar, temperate, and tropical ecological zones. Divided into three sections, the first gives an introduction and overview of the War. The second section examines the social and environmental impacts, and the third focuses solely on the history and legacy of resource extraction. In a fourth and final section, the authors offer conclusions and hypotheses. Abby Phillips Metzger provides personal stories that recount a forgotten Oregon river, the Willamette, as it had existed before white settlement. Bearing the scars of development and degradation accompanying human settlement, the rich network of channels and sloughs are now long gone. However, through canoe trips and intimate explorations from the river, Metzger discovers glints of resilience: a beaver trolling through a slough, native fish in quiet backwaters, and strong currents that carry undertones of the wild Willamette. 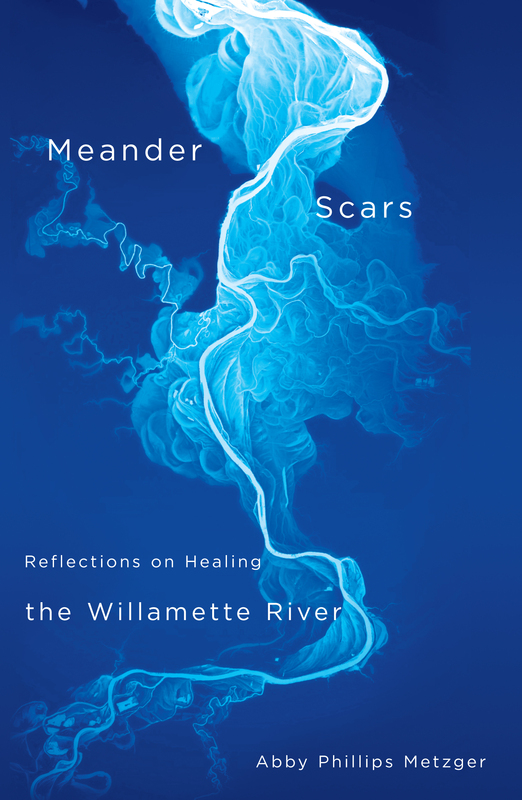 Through the tales of farmers and scientists alike, Metzger is led to ask whether that which has been scarred can fully heal, and whether a disjointed river can be whole again. 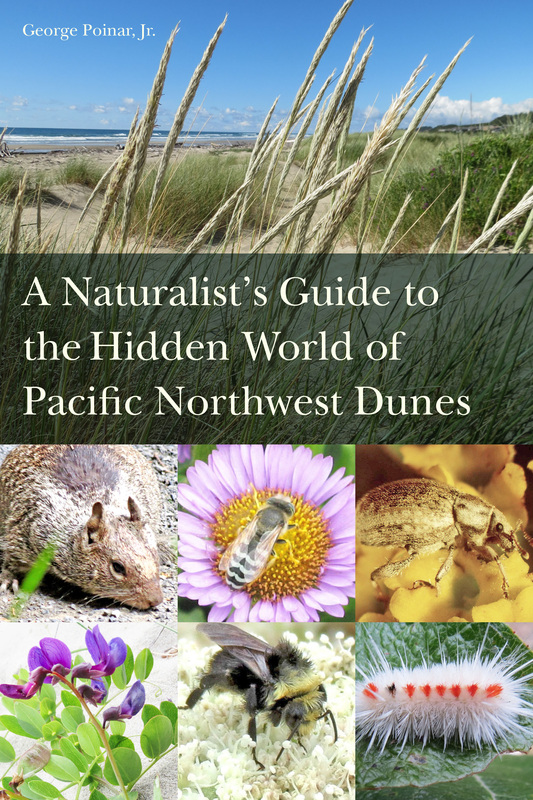 A Naturalist's Guide to the Hidden World of Pacific Northwest Dunes by George Poinar Jr. Ranging from northern California to British Columbia, coastal dunes and beaches provide unique habitats for plants, animals, and insects. In what may seem to be a barren landscape, hikers and beach walkers will discover the teeming metropolis of life with this guide. Exposing the small, almost blind weevils that live under the driftwood and slowly degrade the wood, these beach hoppers leap up at every step and flee from vicious rove beetles, dune ants, and dive-bomber wasps. Taking a focus on the associations between dune plants and other life forms, this book includes over 600 full-color photographs and comprehensive data for biologists studying dune ecology. On a March evening of 1964, ten-year-old Tom Horning woke up near midnight to find his yard had transformed. A tsunami, triggered by Alaska's momentous Good Friday earthquake, had wreaked havoc in his Seaside, Oregon home. 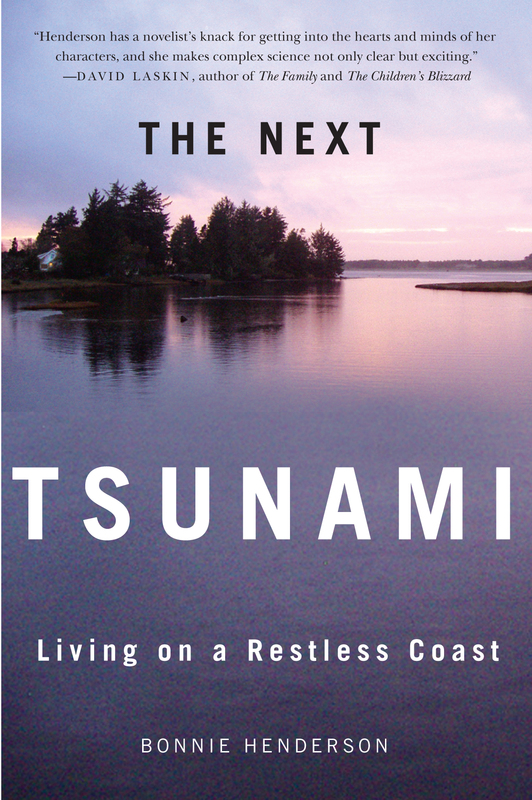 It was considered the Pacific Northwest coast's first-ever tsunami. However, 20 years passed before geologists discovered that it was not Seaside's first, or worst, tsunami. In fact, massive tsunamis have been shown to have struck the Pacific coast every few hundred years, not triggered by distant tremors, but by huge quakes no more than one hundred miles off the coast. Due to advances in technology, scientists have been able to pinpoint the last megathrust earthquake on the Pacific Northwest's coast, coming in at 9 p.m., January 26, 1700, with a magnitude 9.0. This is one of the largest quakes the world has ever known. When the next one strikes, whether it be tomorrow or a hundred years from now, the tsunami it generates will most likely be the most devastating natural disaster in the history of the United States. "Watching democracy at work can be bewildering, even frustrating, but the only way individuals and organizations can sift through the often messy business of public deliberation is to deliberate..." -- excerpt from the introduction. The subject of historic struggle and contemporary dispute, public lands in the United States are dearly treasured places. Environmental historian Char Miller explores the history of conservation thinking and the development of a government with stewardship as its mission. 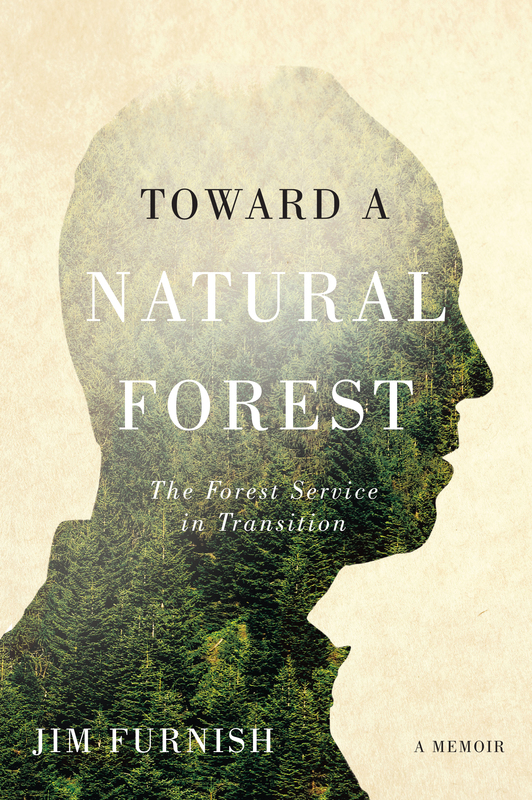 Within 19 essays, Miller uses the U.S. Forest Service as a gauge of the broader debates that have engaged Americans since the late nineteenth century. 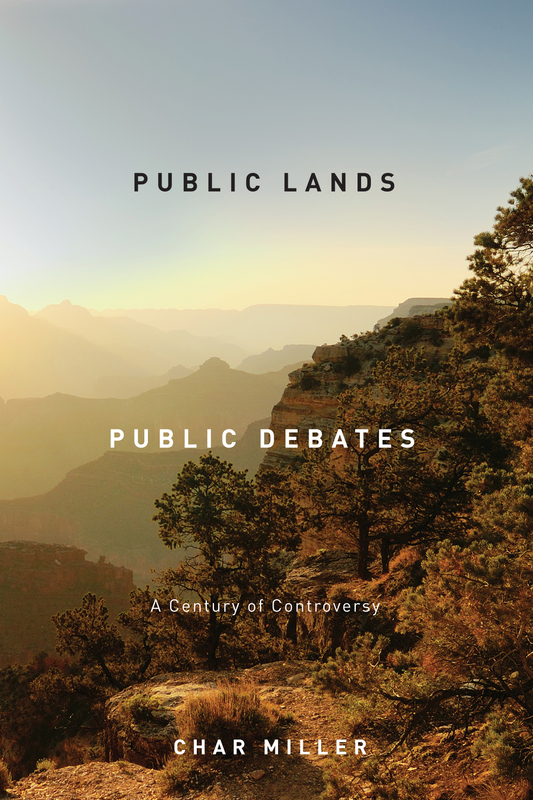 He examines critical moments of public and private negotiation to help explain the tensions that shaped the administration of public lands in the United States. Serving as a sequel to Ellie's Log: Exploring the Forest Where the Great Tree Fell, Ricky Zamora brings his love of map-making and his extraordinary curiosity to the arid landscapes east of the Cascade Mountains. Upon arrival, he encounters a thunderstorm that leaves his family and neighbors scrambling to deal with a wildfire that had been sparked by lightning. Ricky and his friend Ellie begin to see how plants, animals, and people must adjust to life with wildfires. Color pen-and-ink drawings vividly illustrate the plants, animals, and events encountered in Ricky's summer adventure. Teeming with actual historical, physical, and ecological data about the region, upper-elementary school kids will enjoy the mixture of the factual and the fictional. 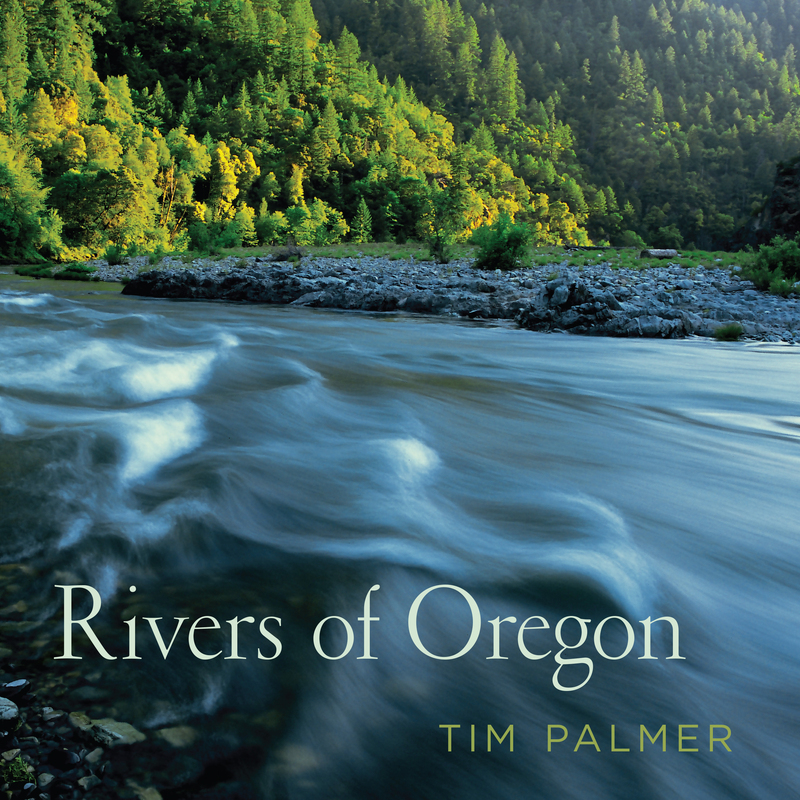 Award-winning author and photographer, Tim Palmer, brings together over 140 photos and evocative, informative text capturing the life, beauty, and magic of Oregon's remarkable array of waterways. The book's texts work to address the nature and ecology of these flowing waters, as well as the joy it brings to travel in these waters and the historic saga of Oregon's commitment to preserve, protect, and restore the best of their state for future generations. Readers will travel with Palmer through the underwater views of riparian forests, from distant mountain summits, and on the seat of a kayak. This photographic journey enables readers to gain different perspectives on the many features that provide us with water, life, and with scenes that would leave us deeply impoverished if we were to lose them. In 1965, Jim Furnish joined the U.S. Forest Service. Filled with enthusiasm, naivete, and pride for such an accomplished legacy, he could not have been prepared for the crisis that would rock the agency to its foundations, as an environmental movement questioned the Forest Service's legacy and legitimacy. The agency tumbled through a wave of lawsuits from environmental groups in the late 20th Century-- a time most recognized by the spotted owl controversy that shut down logging in public forests in the Pacific Northwest. Caught between the powerful timber industry that had been having its way with the national forests for decades and organized environmentalists who believed these lands had been abused and deserved better care, the agency was brought to its knees. This book gives an insider's view on this tumultuous time, presenting tales of evolution within the agency's and author's environmental consciousness. At an early age, Robert Michael Pyle discovered that he had a greater affinity with words than he did with numbers. Despite this affinity, Pyle was not moved to write until a powerful experience in the summer of 1965, bringing his pen to paper with his passion for the natural world, leading to his first heartfelt essay. This began a devotion to natural history, nature conservation, and language-- and how they all meet in the literature of the land. Arranged by decade, Through a Green Lens provides samplings of Pyle's work over fifty years. This book is acute and uncommonly attuned to the physical world, giving readers a remarkable window into the natural setting of our life and time. 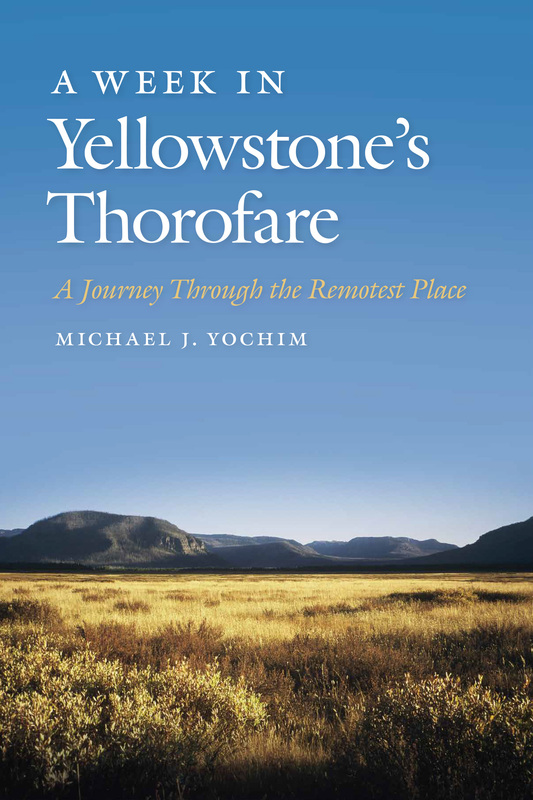 The most remote place in the country, outside of Alaska, is found in a region of Yellowstone National Park, ironically named the Thorofare for its deep history as a route traversed by fur trappers. Set within a week-long expedition taken by the author and his three friends in 2014, A Week in Yellowstone's Thorofare is a history and celebration of this still-wild place. Through first-person accounts of park rangers, archival documents, and Yochim's own experiences, readers are able to dive into what makes wildness seperate from wilderness. Demonstrating the importance of wild places, this book chronicles the struggles through which it has remained protected from visitors today. Oregon's Willamette Valley boasts rich opportunities for outdoor recreation that are often overlooked. Wild in the Willamette is a guidebook to the natural treasures found in the valley, extending far beyond the I-5 corridor. 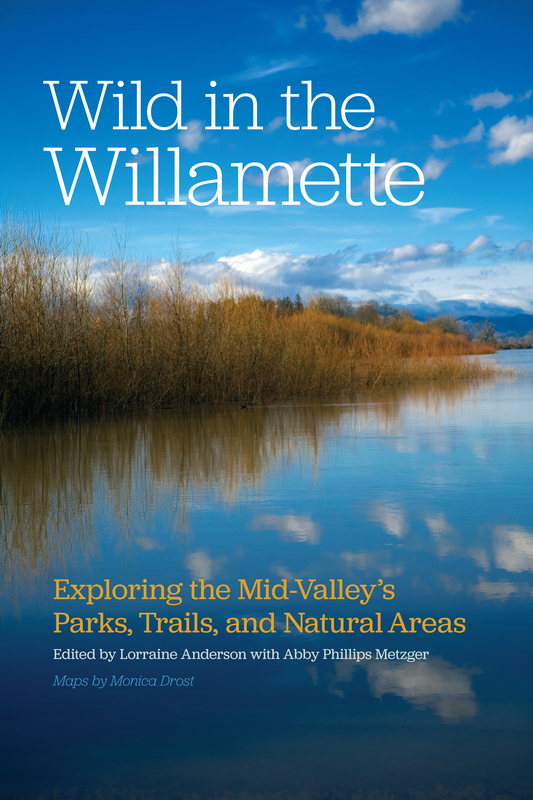 Anderson and Metzger incorporate natural history sidebars and essays by notable local authors to connect people to the best hiking, biking, and paddling the mid-Valley offers. From families with young children, day hikers, long-distance backpackers, kayakers, canoeists, bird watchers, to cyclists, there is something out there for everyone of every skill level. Wild in the Willamette comes equipped with illustrated maps and keys to the many attractions in the area. It serves as an essential guide to the natural wonders of Oregon's mid-Willamette Valley. 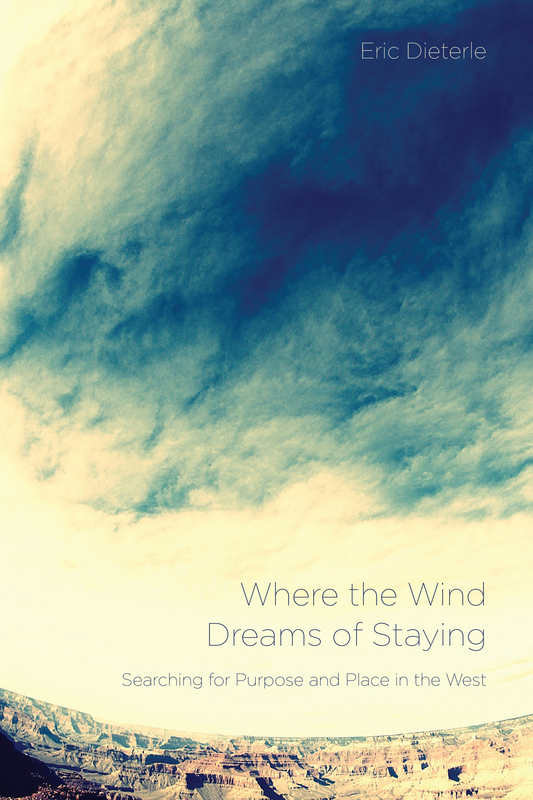 Eric Dieterle captures the emotional storms of a boy, and a man, hoping to find meaning in a place, or a place with meaning in this powerful memoir. Dieterle's journey brings him from the plateaus of eastern Washington and through the landscapes of seven other states, ending in the shadow of the San Francisco peaks in northern Arizona. Through a series of essays, Dieterle's struggles with depression, anxiety, substance abuse, and failed relationships are tightly bound to the surrounding landscapes, ecosystems, and ecologies so that a person and place become lost in one another. The centennial observance of the United States' joining World War I gets underway this month, and Michael Helquist, author of Marie Equi, will participate in the World War I Cen tennial Series, sponsored by the Oregon Historical Society. On April 19, Helquist will present his current research on how Oregon aggressively embraced the Espionage and Sedition Acts during the war years. His research presents for the first time a tally of Oregonians arrested for disloyalty and a description of their cases. The WWI period in Oregon was the first time that residents in the state were subjected to investigation and surveillance in their daily lives. Helquist notes that never before had ordinary individuals collaborated on an extensive basis with federal authorities to conduct surveillance of one another. 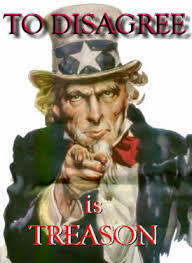 Many historians and writers have asserted that the assault on WWI dissent became the start of an emerging surveillance state in the U.S.
Helquist explains that he became intrigued with this period of Oregon history while researching the life and times of Dr. Marie Equi, the only woman in the state to be convincted and imprisoned for sedition. 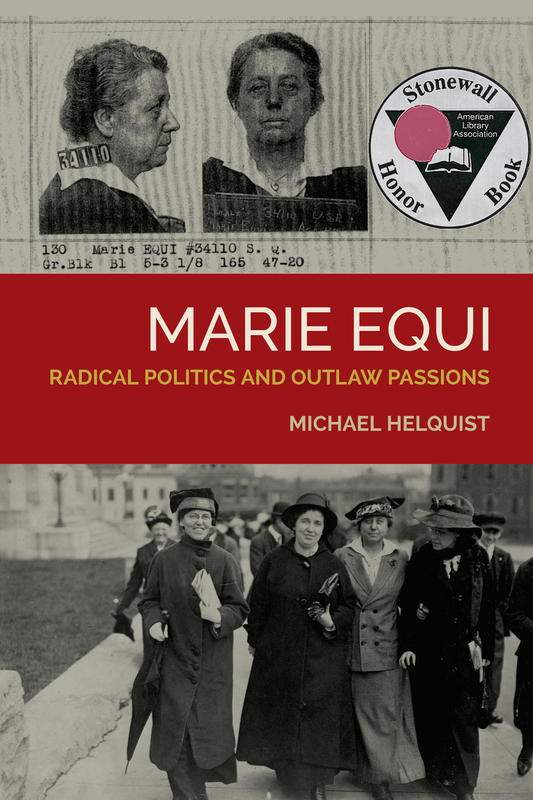 Helquist's award-winning biography-- Marie Equi: Radical Politics and Outlaw Passions-- will be available for purchase and signing by the author. Also presenting at the April 19 event will be Dr. Michael Kazin, Georgetown University professor and author of War Against War, The American Fight for Peace 1914-1918. Kazin was also one of the featured historians who participated in the PBS American Experience: "The Great War." "Dissent and World War I in the United States and Oregon"
Wednesday, April 19, 7:00 p.m. to 8:30 p.m. This event is free and open to the public. See Helquist's website for more information on Dissent and Resistance and Marie Equi.